Ladies and gentlemen, can you believe it?! 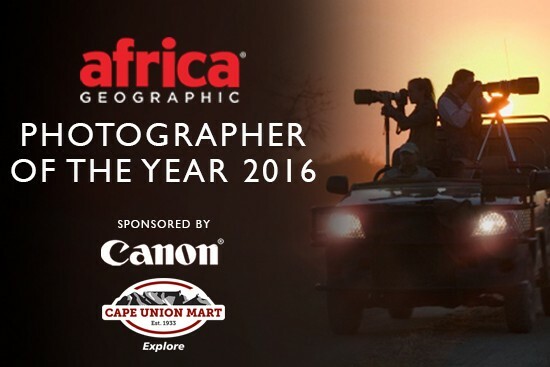 The closing date for submissions to the Africa Geographic Photographer of the Year 2016 competition, brought to you by Canon and Cape Union Mart, has come and gone. After five months of receiving magnificent photographs from all corners of the continent, it is time for our final gallery of entries before the judging kickstarts next week! As our last hurrah, we are delighted to round off the competition with an extra large gallery so that we can really show off what our amazing continent has to offer. 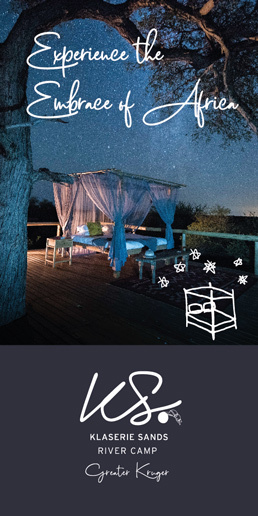 Just click on the 'Next' button above each image to explore the heart of Africa - its wildlife, its people and its landscapes. And now the real fun begins. Next week 15 finalists will be chosen by our panel of judges, and their work will be displayed as a photographic portfolio in Friday's issue of our online magazine. 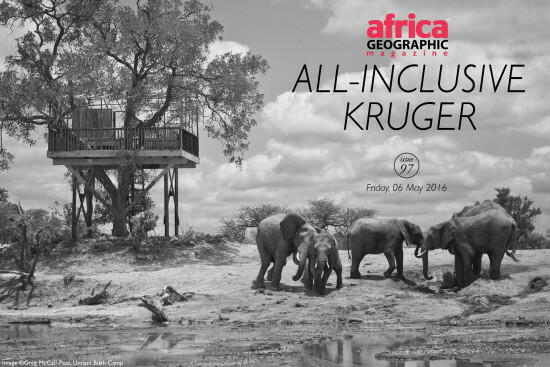 So keep your fingers crossed and your eyes peeled to find out who is in the running to become the Africa Geographic Photographer of the Year 2016!